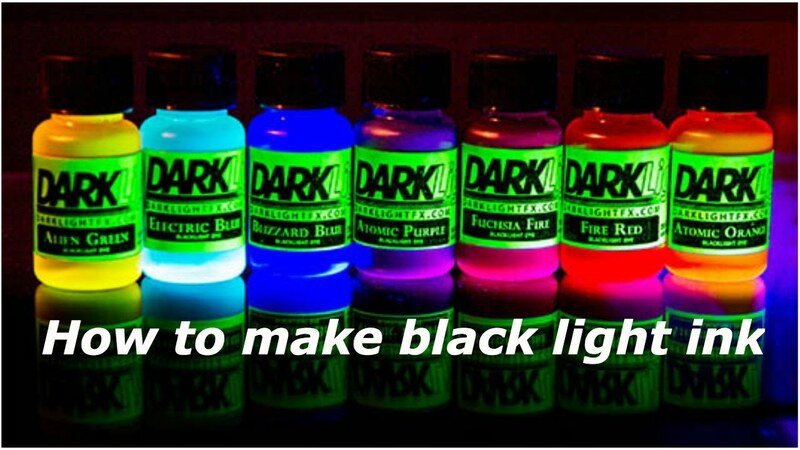 According to blog.shaq.com (yes, that Shaq), turning your smartphone into a blacklight device is a simple hack. It can help with assuring cleanliness in hotels or from pet accidents, or can decode secret messages if you write using dish soap. The hack was tried on an iPhone but also works for Android devices. Seriously, you can freak out people with "ghostly" messages...from your dish soap. Now get down to business! -Cut a small piece of tape. Fold it over, leaving a flap so that the tape may easily be removed from your smartphone. -Apply the tape over your phone's back camera flash. -Apply a layer of blue Sharpie marker to the tape. -Apply a second layer of tape in the same manner, also Sharpie'ing it blue. -Apply a third layer of tape and color that one using the purple Sharpie. Caution: may make selfies look a little different. Congratulations! You are now an amateur sleuth, or you can at least check that your glow-in-the-dark accoutrements are looking sharp before your next rave party. 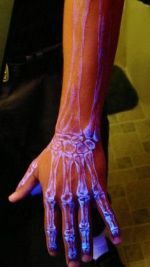 Use your new powers wisely...blacklights can uncover grossness that cannot be unseen! Ability to view calls, texts, chat, videos, and photos from another phone is everyone's dream, have a peek at this site. The person who has written this post here knows everything about writing because this post really is something else to read and it displays every aspect writing in the most beautiful way here and I just am so incredibly happy right now to see that. Hoping that the posts continue to keep coming. Cheers! and found that it is the latest version and was totally free.